There are so many advantages of using a high-quality cleaning service such as Green Facilities, a well-known London-based company. We think there is no clearer way of demonstrating this than by sharing some information about a few of our satisfied customers and showing you some amazing before and after pictures. Based in London, Green Facilities has helped many different types of businesses achieve excellent levels of cleanliness. We are a company that appeals to many types of business. Spirit Health Club, for example, wanted a cleaning company that had the expertise to clean a pool floor area and changing rooms. Planet Organic needed an effective cleaning service that had a minimal impact on the environment. Green Facilities rose to the challenge for both of these clients, providing superb cleaning using environmentally friendly chemicals and materials and special techniques and equipment for wet floor areas. Reebok Crossfit Thames is another of our clients – the Green Facilities team managed a challenging facility clean. Many clients also appreciate our commitment to being an ethical company. The Central Finance Board of the Methodist Church, for example, wanted to use an ethical company that pays cleaners a living wage. If you require a socially responsible company committed to providing the highest standards of employee welfare and cleanliness, our office cleaning London service fits the bill. These ‘before’ and ‘after’ photos are the clearest way of seeing the difference a reliable and effective cleaning company can make. A dull brown wooden floor, scratched and very grubby. You can clearly see the difference – just look how shiny the floor is after our cleaners have tackled it! Green Facilities specialist floor polishers have changed the floor from dull to sparkling. Attention to detail is one of the things that Green Facilities is known for – employing reliable staff who are committed to getting the job done to exceedingly high standards. This carpet looks heavily soiled and absolutely filthy with large areas of dark patches. We think it’s no exaggeration to say that it now looks as good as new. All the dark stains have disappeared and the carpet looks as fresh as a daisy. Having a clean carpet is so important for any modern workplace, especially in an area used to receive visitors or clients. A clean office is vital to make a good impression, and recent research also suggests that employees are more motivated and happy in a clean setting. It’s fair to say that these grubby tiles have seen better days. The dirty tiles with blackened grout look so unhygienic and univiting. Tiles like these in any leisure centre would probably attract numerous negative reviews which could have a major impact on your business. Once the Green Facilities cleaners have got to work, the difference couldn’t be more obvious. The tiles now look shiny and pristine, the results of using high-quality cleaning products and staff that are properly trained. The overall effect looks so hygienic and inviting. For more information about the myriad benefits Green Facilities can bring to your office, contact us today. When it comes to cleaning, and people hear “Green Cleaning” they believe it doesn’t clean or is expensive cleaning. Eco-friendly cleaning products are perceived to offer a little return or too expensive, and with many low-cost alternatives, Most people in the industry are yet to be convinced to biological cleaners. But, with new natural cleaning advancements products entering the market, it’s time to debunk some of the misconceptions that surround them. When the green cleaning movement started, green cleaning products were expensive and not too efficient, creating a questionable perception. But over the last 5-10 years, Eco-friendly cleaning technology has improved exponentially and has become the new cleaning standard. Green Cleaning Products are better, more efficient and the selection of green product manufacturers has increased dramatically. In today’s cleaning market, green products are readily available and often not as expensive as the traditional cleaning product. Also, green cleaning products come in a concentrated solution that requires fewer products per application compared to the average traditional cleaner. Green cleaning products are designed to have environmental friendly properties such as low, biodegradability, low toxicity, low life cycle energy use, reduced packaging and VOC content. They can also reduce harmful effects on building occupants by improving indoor air quality, reducing water and air pollution while also ensuring the effectiveness of cleaning in removing biological and other harmful contaminants from any building’s interior. You can also reduce the undesirable effects of improving indoor air quality, reducing water pollution and ambient air for building occupants, while the cleaning effect provided to remove contaminants Biological and other materials inside the building. 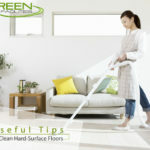 Experts certify the fact that most green cleaning is as efficient and mostly more effective than traditional cleaning. 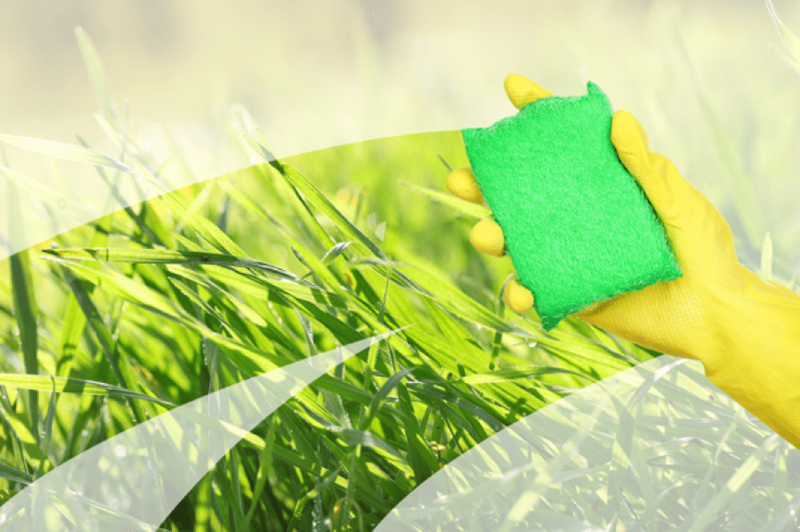 Additionally, certifying organizations such as Ecolabel, Green Sticker and DfE, set performance standards for green cleaning products that must be met to be approved. The most common ingredients used in green sanitizing products are hydrogen peroxide, citric acid, and lactic acid, which are all considered being safer antimicrobials. 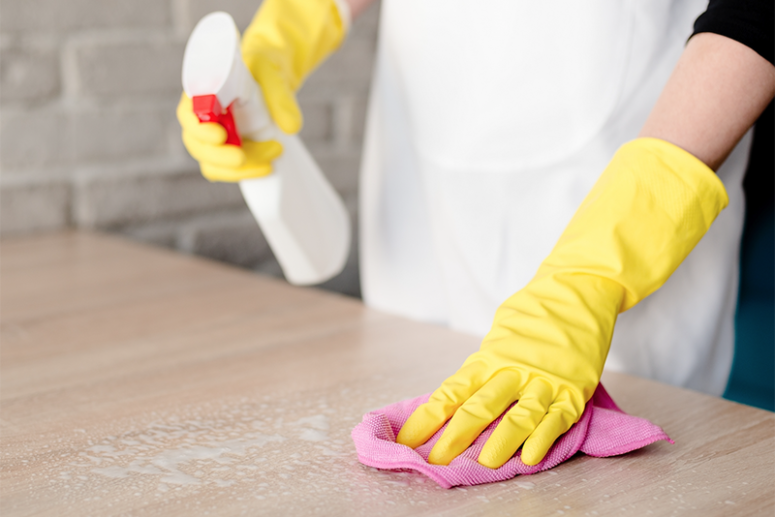 Water, vinegar, and baking soda have been used for generations as the most common household cleaners. Do you know just how significant cleaning the office is? Does it really matter and is it really worth it to pay to keep the facilities in good and clean working order? Your boss may have his or her ideas about the values of office cleaning, but here are some things worth considering. What can Commercial Office Cleaning actually do for you, your facility, your employees, and your customers? Well, in brief, benefits of office cleaning that your boss should know will be discussed. A dirty and unkempt for office can really hurt employees working morale. Imagine how coming into a messy workplace might make an employee feel about your commitment to them and even your organization. An unkempt office is demotivating and actually hinders a genuine quality of work. Likewise, when you tend to dump cleaning duties on an employee hired to do other work, you will definitely expect two results. First, the cleaning work is likely to be undone until the state of your office gets worse. Second, if the work of cleaning eventually gets done, that employee will not be happy doing it and will likely look for employment elsewhere. A clean office improves morale by showing your people you are vested in your organization. Employees tend to perform better when working in a clean and well-maintained environment. Think about it, how motivating is it to come into a messy office? On the other hand, coming into a well-maintained environment sets the right and motivating tone for a productive person. Also, when there’s fault in the state of your office cleaning, you send a message that less than standard work is acceptable, which will also show that your organization standards are low. For most bosses, this is the opposite of what they really want their team to understand about their organization. Do you want to employ the best talent? The best, most productive ad capable employees want a tidy environment as their office. The best employee wants to work for the best organization, and if you are ignoring the state of your office cleanliness, well, it’s not going to be noticed. Hire a professional, reputable office cleaning service and show prospective employees that you mean business. A dirty workplace will operate as a perfect petri dish for the spread of infectious diseases that increase absenteeism significantly. Keeping a work environment clean is more or less about looking clean; it must be cleaned for health. Cleaning for health requires an actual understanding of and training in proper use of cleaning products and a focus on touch points, or those areas that get frequently touched by people like shared computers, sink handles, phones, and door handles, and more. Office cleaning can help keep germs at bay and help keep your employees healthy and always at work. Managing the cleaning is a real distraction for most companies. Unless running a cleaning service is on your bucket list, leave the dirty work of cleaning to the cleaning professionals and concentrate on doing more work that directly contributes to your company’s bottom line. Finding an environment-friendly office cleaning company in London can be extremely time-consuming because, whilst many cleaning companies claim to be green, often they fall far short of the mark. Phrases such as “clean green” and “sustainable cleaning” are often used as buzzwords within the industry, so knowing how to distinguish between a genuine green London based cleaning company and a faux one is really important. It is not simply a matter of using environmentally friendly products, it is also about staff training, type of equipment used and certain essential procedures. What type of cleaning products are used? Just because the label says that a product is environmentally friendly, it doesn’t necessarily mean that it is a good one. There are many cleaning items on the market that claim to be “environmentally preferable”, however, it is vital that they meet industry standards. A cleaning company that is ISO14001 certified will only use products that have a minimum impact within your building and, although some companies might tell you that these products are much more expensive, this is not the case. Also, they will not cause damage to floors and carpets or create health problems for staff, which will, in the long run, actually save your company money. Are the cleaning staff fully trained? This is an essential step in ensuring that your cleaning company is green. Any professional, environment friendly office cleaning company will fully train its staff on how to use the cleaning materials, avoid excessive use of energy consumption and to understand the importance of waste removal. Ideally, all staff will be COSHH trained and they should be given in-house instruction, to include site induction and procedural duties; they should also constantly receive ongoing training. 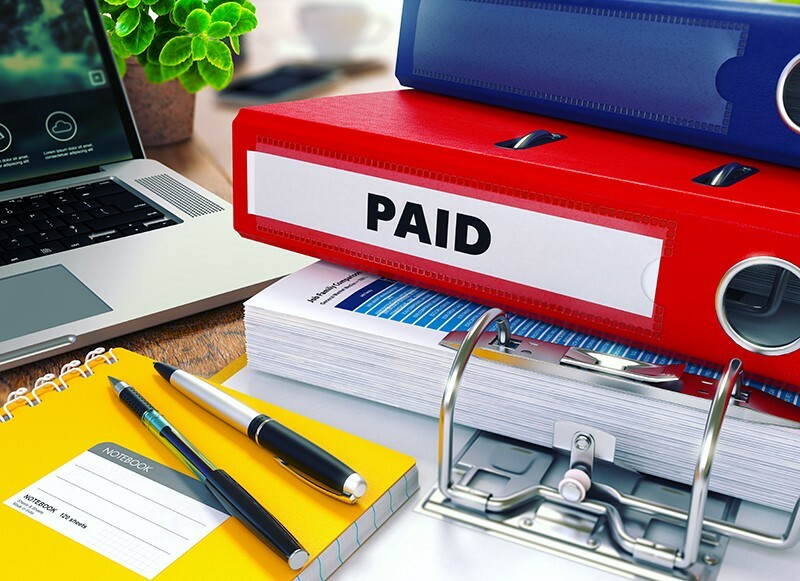 Your green cleaning company will preferably use a process such as Tele-Log to keep an eye on staff attendance, shift changes and time spent on the job. Ask to see certification and if the company can’t provide it – find another. Are different cleaning options available? Bearing in mind that overnight cleaning necessitates the use of lighting when it would otherwise be turned off, you should ask whether the green cleaning company offers an early morning, evening and weekend service and, if not, find one that does? Also, as there are many jobs that could be carried out whilst staff are working, can the cleaning service provide someone to take care of rubbish removal, ensuring that walkways are clutter and slip-free and the cleaning of areas that are not in constant use; any work that can be carried out in daylight hours will save you money. What ‘green’ equipment is being used? It is important to check that your green cleaners are using energy efficient equipment; many companies claim that they are and then use standard products. Appliances such as vacuum cleaners with HEPA filters are essential as are steam floor cleaners that use a minimum amount of water. Waste material should be recycled wherever possible and, if your cleaning company says that they cannot do this, then it is time for a change. 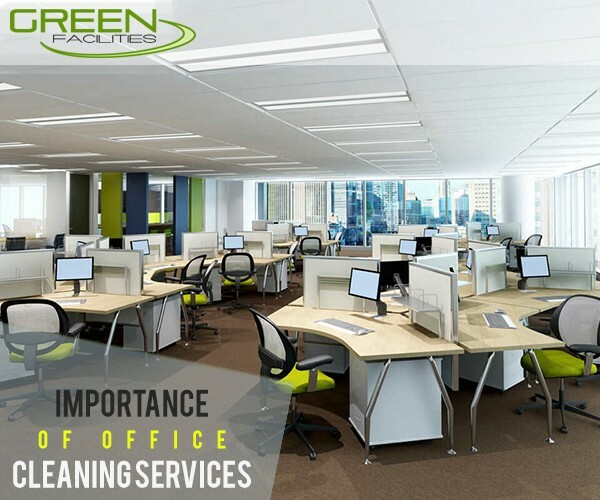 Information regarding creating a cleaner, greener office environment can be found in this excellent, free guide: http://resources.greenfacilities.co.uk.pages.services/office-cleaning-in-london, along with advice on how to be sure that you use only an environment friendly office cleaning company in London. Problem: you are responsible for the upkeep of your business property in London, and those premises need cleaning. It could be the run-up to a special event, or it may simply be that you require the services of a professional cleaning company on a regular basis. Either way, you have to choose whether you will settle for a one-size-fits-all solution, or opt for a bespoke cleaning service that is customised to meet the demands of your working environment. But what benefits can a bespoke clean provide? What is a Bespoke Cleaning Service? Bespoke cleaning takes the personalisation of the service you receive to the next level. It lets you set the routine of your cleaning service to match the unique requirements of your business, while choosing the individual tasks and duties that you need to ensure a professional appearance for your premises. You may wish to customise the timetable for cleaning, select additional requirements or exemptions for a cleaning routine, or you may want to change the regularity of the service you will receive, and influence the way tasks are carried out. London is a city of diversity: more than 800,000 private enterprises in industries ranging from finance to food technology; education to engineering call it home. Naturally, the priorities of each sector is different. Logistics businesses may require rigorous scheduling to avoid disruptions; corporate headquarters prioritise confidentiality and trust. Equally, you may conduct your business according to specific goals, values, or principles. Maybe you adhere to low emissions targets, or sustainability? A Bespoke cleaning solution takes every factor into account. Simply put, there is no such thing as a ‘one size fits all’ approach. Even the very best office cleaning services London has to offer are limited in what they can offer as part of an ‘off-the-rack’ service. There will always be compromise. Today’s professional world is no longer a nine-to-five environment. Every business operates to its own unique timetable, and requires a cleaning service that is responsive to its individual needs. Perhaps weekends are a busy period for your business but, come Monday, you are hosting important meetings. It is impractical to carry out a thorough clean-up while activity is still ongoing, but equally, you do not want an untidy office when welcoming clients. Nor do you want important negotiations being disturbed or interrupted by cleaners carrying out their duties. Bespoke cleaning allows you the freedom to schedule your cleaning contractors as and when you need them. Ensure reception areas and function rooms are in a pristine condition by Sunday night, in preparation for the week ahead. Then choose a more practical hour to complete less pressing duties. One thing that many businesses assume is that a bespoke cleaning service will naturally be more expensive. But a tailor-made service need not cost the earth. Indeed, many property owners are surprised by how little a difference there is between the price of a bespoke clean and a standard service, once all of the additional costs have been factored into the equation. A bespoke service is created with the client in mind. The cleaning company may meet with you and visit your property, devise a plan that fits within your budget, and guarantee that your premises will always be immaculate and professional in appearance. Bespoke services save their clients money by being efficient. A cleaning service that is customised specifically for you understands the requirements and limitations of the job, before arriving on-site. Your team always has the correct equipment and treatments for your building and surfaces. They know which areas of a site may be accessed, and at what times – and will have co-ordinated their duties to match any restrictions in this respect. 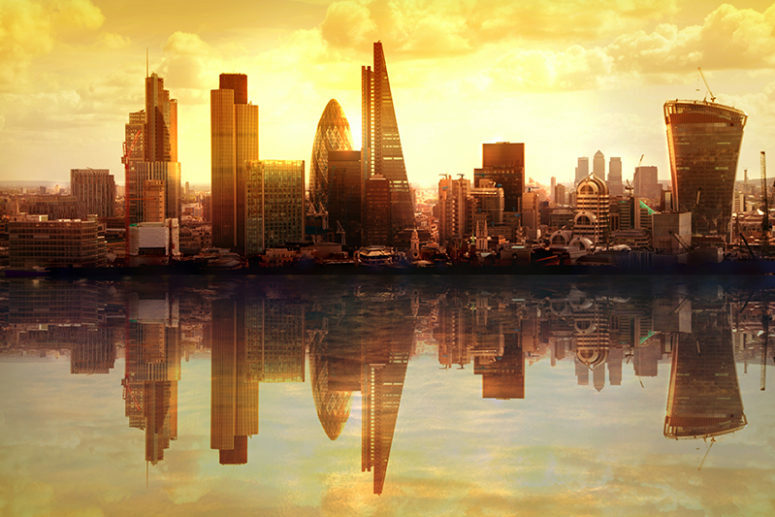 It is often said that the UK is a service-led economy, and when it comes to office cleaning services London is a competitive market. That means you get a professional cleaning solution that is constantly being improved, and priced to ensure value for money for every client. When the UK government named and shamed 360 businesses who weren’t paying minimum wage in February 2017, its statement was a loud one: minimum wage abuse can and will be dragged into the digi-sphere with catastrophic results. The guilty companies spanned industries ranging from hotels to retailers. Six cleaning contractors made the list, causing enough damage to their reputations to tally up significant expenses on rescuing their brands. Customers are more loyal to firms with positive reputations. One bad deed can undo a hundred good deeds when you’re competing in the business arena. The cleaning contractor you hire could cost you considerable reputational risk by not paying its staff a liveable wage. 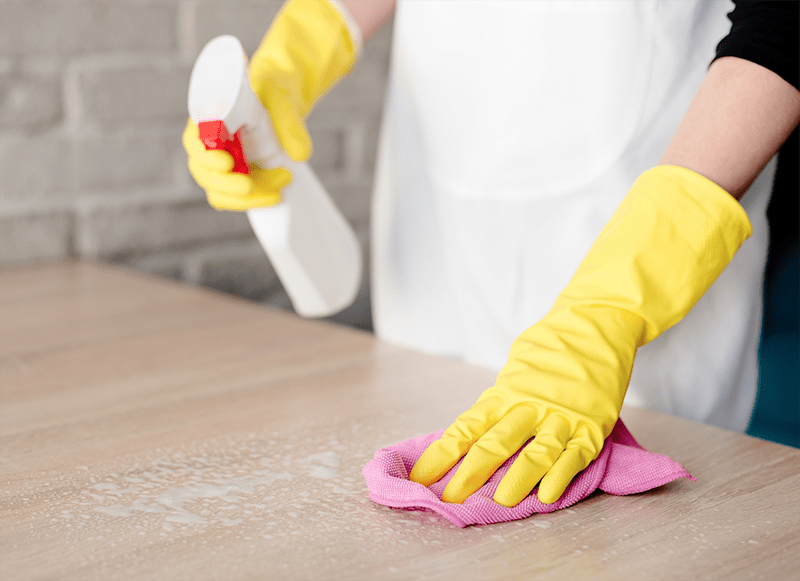 Fair treatment of staff has a direct impact on workers’ productivity, so choosing contractors who mistreat their cleaners could result in poor quality work that affects the safety of your product, service, or work environment. In fact, high wages are especially effective in the cleaning sector. There are a number of ways to determine how fairly your contractor treats its staff. If your contractor’s unfair practices have been reported in the press, the Business & Human Rights Resource Centre may have links to those articles. Search their “Find Companies” database or run a local search for a company name. The UK’s Ombudsman Service publishes news about investigated cases relating to employment regularly. It’s a dynamic site, constantly improving its search tools to offer readers a more user-friendly experience. Justified complaints are given recommendations for reparation, but this doesn’t necessarily mean the business who’s been investigated has made the advised changes. The NGO, Citizens Advice, also reports on good performers annually, and can advise you directly of contractors who mistreat their workers. for the UK’s best morale boosting businesses. Accreditation is the most direct way to find out how well your contractor pays its workers. The Cleaning Services Group awards its mark to national cleaning contractors who adhere to UK governing bodies’ regulations. This organisation accredits businesses that pay a living wage rate specific to both London and the broader UK area. Fair salaries are calculated independently based on what staff and families need in order to live. Those under the age of 25 have their own, lower wage rate. These amounts are calculated every November and are evidence-based. The organisation also provides lists of its partners on its site if you need to check your contractor’s claims. Sustainable business practices are a principle-based management technique, and your contractors’ human resources ethics are as important as those that affect the planet. Values like respect, listening, and transparency should apply as much to staff treatment as to the cleaning chemicals and techniques chosen. They affect your own business’ safety just as much, and their impact on your bottom line can be extreme. When it comes to office cleaning, London based facilities managers can fall into the trap of focussing on how clean an office is only once the cleaning operatives have finished their work. Although cleanliness is obviously an important part of any cleaning contract you might take up, the way in which recycling is handled is becoming ever more crucial. This is because recycled material needs to be separated from genuine waste and should, therefore, be handled by the same team of professionals. If you have one contractor for cleaning and another for recycling, then you ought to look at finding a single company which is well-versed in both to unify the processes. Modern office cleaning firms will be experts in providing a single solution for both aspects of modern office life in the capital. Nearly all businesses in the capital will have a requirement to deal with some of their waste in a secure manner. This means that a separate system from general waste needs to be put in place. If not, general cleaning contractors might be able to access confidential records from waste paper bins, for example. CD-ROMs and USB memory sticks sometimes also find their way into general wastage systems and these, too, can hold customer records or important financial information. However, running a secure waste system does not mean that items cannot be recycled. If you want paperwork to be reprocessed, then it will need to be shredded beforehand so that information cannot be gleaned from it. Most good recycling firms shred documents securely before they are reprocessed into new products so that your data remains private. If you shred on site, then there is usually a lot of noise generated from the shredder and large volumes of paper are created which is a hassle. Outsourcing this service is much more convenient and can be carried out alongside your regular cleaning regime. Most businesses in the capital now organise their waste into coloured coded bins. In the main, black bins are designated as those which contain material that is destined for a landfill site. Green bins are used to store items which have the triangular recycling emblem on them. In short, this means that they are used to hold plastic material, such as cups and food packaging, as well as things like cardboard. The third sort of bin usually has a blue cover and is used to hold paper which will be recycled. Even discounting commercially sensitive documents for a moment, all office create a great deal of paperwork which can be fully recycled. 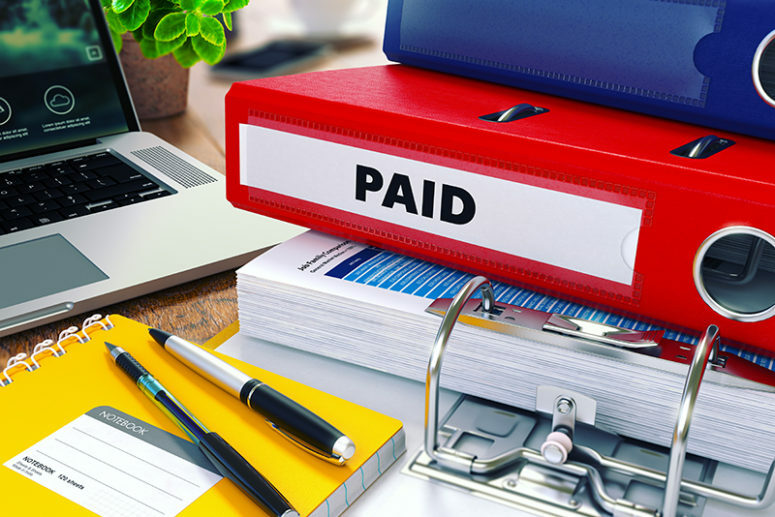 Although the concept of the so-called paperless office is well established, all sorts of letters, contracts, plans and other documents are created each day. Don’t put this material into general waste if you are serious about environmental concerns. Many office boardrooms discuss the need to be greener nowadays as part of the corporate and social responsibility (CSR) policies. However, in order to meet all of the latest regulations, best practices and environmental law, you need an organisation that can recycle and clean for you which is up to date with all of these regulatory restrictions. The minimum standard to look out for in terms of fulfilling your CSR is a firm that is ISO 14001 certified. 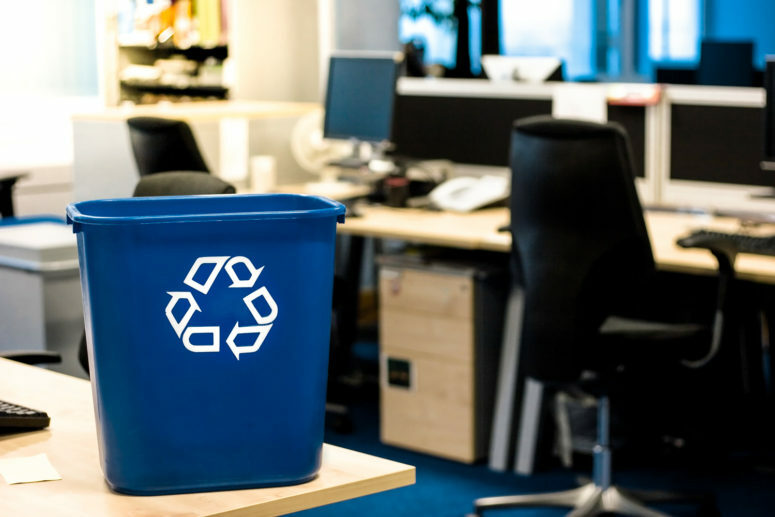 Processes for continual assessment and improvement in recycling practices are another good thing to ask about, too, when considering a new contractor. How Can You Assess The Quality Of Cleaners? As many office and procurement managers know, choosing a reliable cleaning firm can be very time consuming. 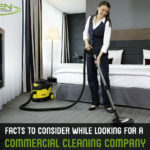 Although there are hundreds of commercial cleaning companies operating in London, choosing a provider by trial and error is simply not an option, as the health and safety of your workplace (as well as your company’s reputation) are at stake. When deciding between several service providers, you will want to choose one that offers more than just a service that suits your needs and fits your budget. Below we describe the five most important factors to examine when it comes to assessing the quality of potential office cleaning providers. London office cleaning companies consist of a mix of well-known multinational groups and smaller independent contractors. Size is not as important as local expertise, so always find out how many years a given firm has been operating in your local area. Well-established companies are more likely to have in-depth knowledge of the requirements and most common concerns among London office and facilities managers, and companies with years of local experience are also more likely to provide additional services like audits, schedule reviews and offer personalised advice on how to improve cleaning operations, maximise efficiency and reduce costs. The next step is finding out about a company’s reputation and overall customer satisfaction ratings. Online reviews can complement website testimonials or case studies, but for a fair assessment you should go beyond that and look at the kind of conversation that cleaning firms are driving via social media sites. You can also ask the service provider about past customer survey results. Businesses that favour environmentally friendly solutions demonstrate their commitment to superior standards and to creating a healthier working environment. This is particularly important in large cities like London, where pollution control and green sustainable practices can make a substantial difference to everyone’s quality of life. 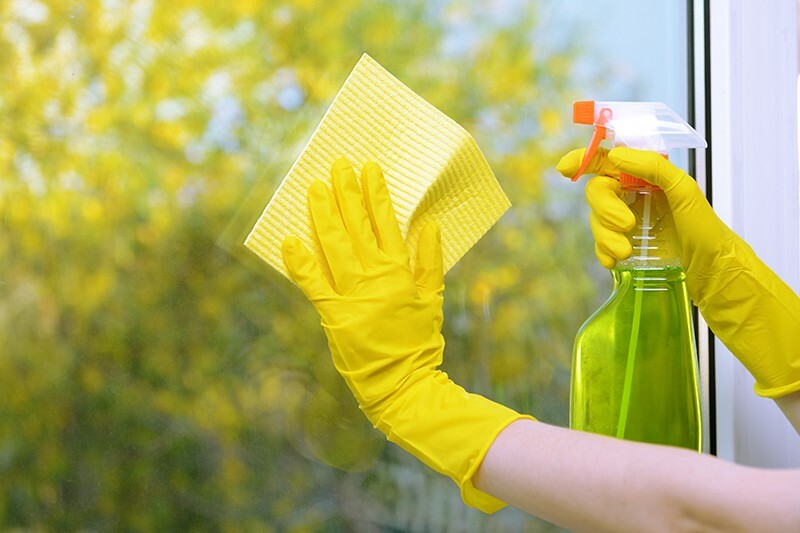 In the cleaning industry, eco-friendly practices will be implemented in areas like the treatment of waste, the use of biodegradable supplies and energy efficient equipment, and certifications like ISO14001, which ensures that cleaning products and operations have a low impact on staff and clients. One of the most common misconceptions about the cleaning industry is that no special skills are required to perform the job. While anyone can clean an office, only the top commercial cleaning providers will make the effort to train their staff and ensure they follow safe and efficient procedures that meet the highest standards. This avoids costly mistakes and gives you the peace of mind of knowing that cleaners will always use the right product for each office and for each surface. Some things to look for in this respect include COSHH training or adherence to the CITS program. The final factor to take into account involves whether a cleaning provider is accredited by independent third parties. In the UK’s cleaning industry, the main certifications to look for include ISO9001, BSI, and UKAS, as having one of more of these confirms a company’s ability to implement international standards in the local London market. Professional memberships to the British Institute of Cleaning Science or the British Cleaning Council offer additional proof of a contractor’s commitment to quality. The most successful professionals and business owners in London know that hiring an outside company that specialises in office and commercial cleaning is preferable to having their other staff handle these services. After all, the office staff should able to focus all of their energies on sales, accounting, IT, or whatever else it is that they were hired to do without having to also make sure that their workplace is also always clean. What these professional business people need is a company that offers complete office cleaning services London wide. This means that the cleaners will take care of everything: they will not only clean all of the surfaces in the conference rooms and offices, but they will also completely clean and sanitize the bathroom, clean all of the mirrors and windows, clean the blinds and curtains (hard to clean areas that are often neglected), vacuum the carpets and rugs, and clean the hardwood and tiles. With so many commercial and office cleaning services London based business owners have the option of hiring, it can be hard to know which is the best of the bunch. 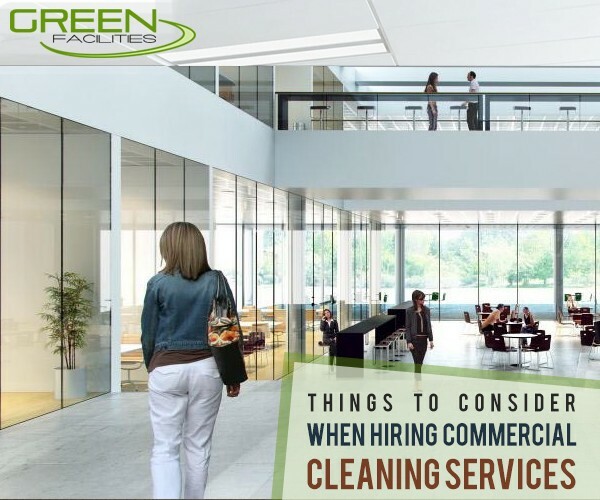 To that end, here is a short checklist of things you should keep in mind and questions you ought to be asking yourself when looking for a commercial space and office cleaning company. With so many cleaning businesses in London, there really is no reason to hire one of the New-Kids-On-the-Block. It doesn’t have to be the oldest company, but it should be a cleaning business that’s been around long enough to have garnered a reputation. Does the Cleaning Company Have Good Reviews? If the office cleaning company has been working in London for a significant stretch of time they should have a number of reviews on popular British business reviews sites such as freeindex.co.uk, glassdoor.co.uk, yotpo.com, and others. Reviewers on these sites really have no reason to lie, and if the company has 5 stars and detailed, positive comments then you can rest assured that the company is a safe bet. Word-of-mouth recommendations from friends, family, and business associates can also be taken into account when seeking out a commercial space and office cleaning company in the greater London area. You would think that this aspect of hiring a cleaning business is so fundamental that it is almost not even worth mentioning, but you should ask a cleaning company you are potentially going to hire to see their documentation. There are many reasons why a cleaning company could lose their insurance and accreditation. For instance, the company could’ve had incidents where cleaners have stolen from their clients. 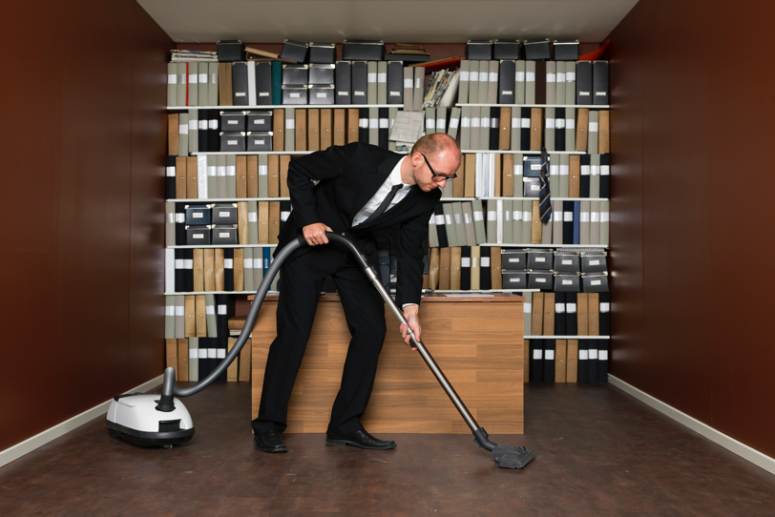 There is no problem in asking to see a company’s legal documentation if you are considering hiring them to handle your regular office cleaning services. At the end of the day, hiring a credible and professional company to take care of your office and commercial space cleaning services pays for itself in the long run. When your employees have a clean, hygienic and orderly space to work in they are able to be much more productive and creative. This increase in quality output benefits your business’ bottom line. Any type of building, be it offices, industrial plants, medical facilities or condominiums, require thorough cleaning on a regular basis. A clean environment is essential not only for appearances, but also for the health and hygiene of the building occupants-whether employees, customers or clients. Hiring contract cleaning companies in London is more efficient, effective and economical than keeping the job of cleaning in-house. They always make sure that your building is always hygienic and well-cleaned. A contract cleaning company can mean having a cleaner facility. The first and foremost concern of such companies is cleanliness. They spend time and money to ensure that their cleaning standards, equipments, methods and products are up-to-date. They stay updated with best practices and new advancements in the cleaning industry. 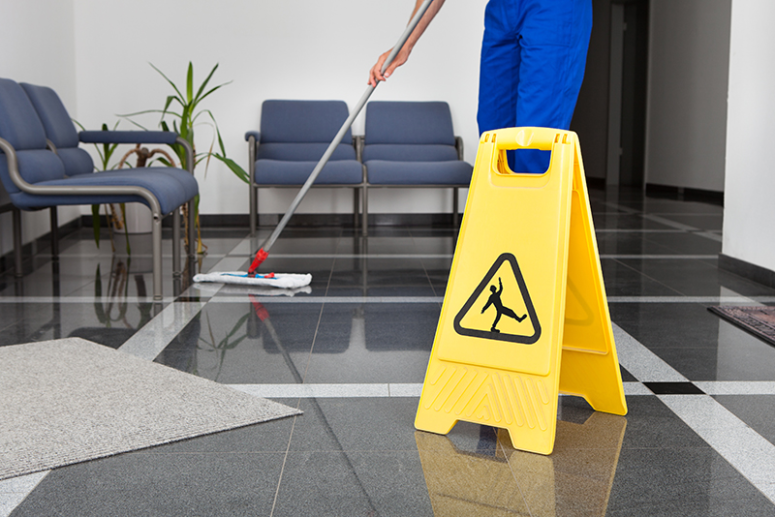 It is also more convenient to hire outside office cleaning services. You can schedule the cleaning services for you to be completed after your business has closed for the day. This will take less time to clean the premise when it is empty and will save you money. Also, the office staff will not get distracted by the cleaning time which will increase the overall productivity. It is a well understood fact that how important it is to keep office premise clean and tidy at all times. There are several reasons for keeping the office area neat and clean. Working in a tidy and hygienic office environment increases productivity and attracts customers to your business. And thus office cleaning services plays a significant role in maintaining your business. Cleaning offices is not that simple. It requires cleaning of walls, ceilings, washrooms, movable fixtures, furniture and much more. It is not feasible to opt for maid services since maid do not come with all such equipments and tools which are required to complete the task easily. There are numerous office cleaning services available in London. The professional office cleaning services use environment-friendly methods for properly cleaning of carpets, rugs, curtains and to remove dirt, stains, oil, dust, bugs etc. They leave your office sparkling and enticing. A professional is well-trained on such kind of service and will have your office cleaned with every detail put into consideration. 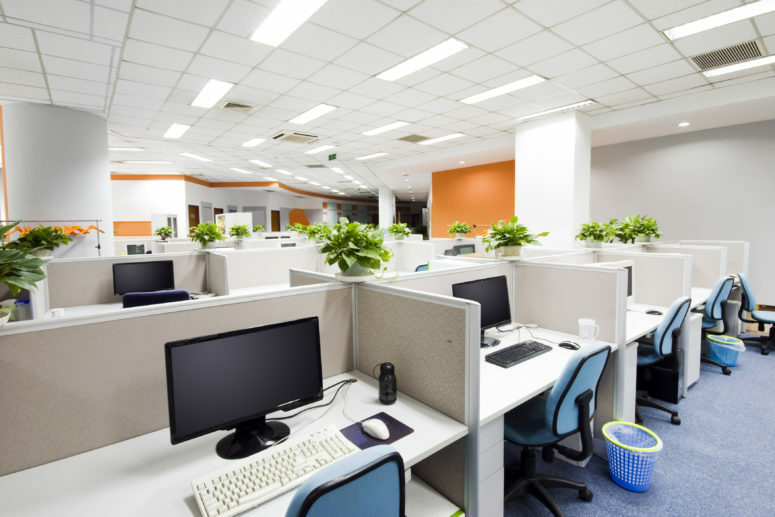 When cleaning the office, they also come with high-tech tools and products that they employ rightfully and offer you standard office cleaning services that will definitely satisfy all your cleaning needs. Cleaning an office or any type of business premise on a regular basis can be quite a difficult and time-consuming task, especially if the area is larger. However, keeping these spaces is extremely important for the well-being and safety of both your employees and clients. Check online reviews of the various cleaning services offered in your area in order to get a sense of the professionalism of the company. One of the things that make hiring a commercial cleaning service provider a worthy idea is the fact they have professional equipment. Check the condition and age of their equipments. A company that has relatively new and clean equipments is the best option for your business. Never hire an uninsured cleaning company. Any legitimate and professional cleaning company will have insurance and those are the ones you should hire to clean your office premise.